These guides are created as part of a project to provide guides to locations around Scotland, for photographers, by photographers. To see more guides, please go to here. 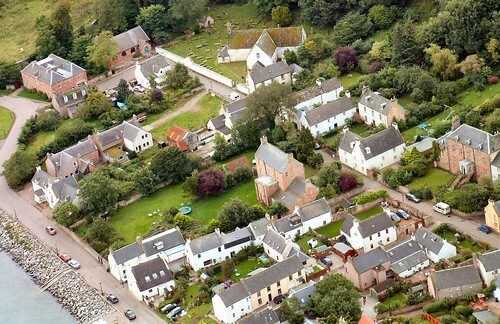 The small Highland Town of Cromarty sits at the entrance to the Cromarty Firth, at the tip of the Black Isle, north of Inverness. 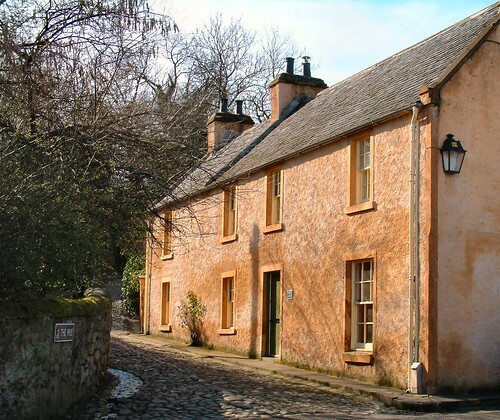 Described as “the jewel in the crown of Scotland’s vernacular architecture”, Cromarty is an outstanding example of a coastal Burgh of the late 17th, 18th and early 19th centuries, although the settlement, and it’s street patterns are much, much older. It’s the birthplace of Hugh Miller, whose cottage and museum can be visited, it sits at the head of the Cromarty Firth, and framed by the Sutors (or headlands) of Cromarty. 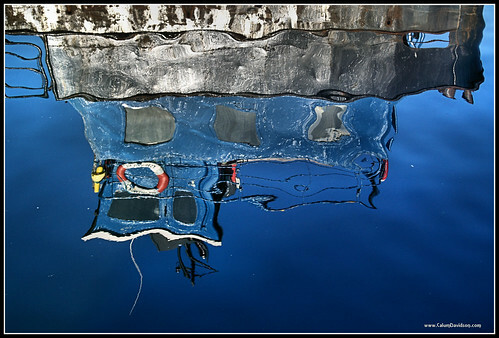 The Town of Cromarty (don’t call it a village, at least not in the earshot of any of its residents) offers a wide variety of opportunities for the photographer. 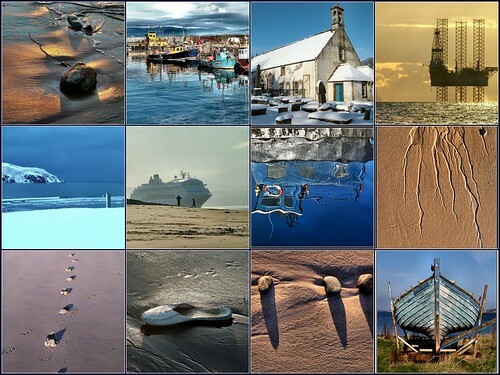 From architectural detail, through dramatic land and seascape photos, beaches and boats, wildlife shots to images of oil rigs, cruise ships and a busy fishing harbour, Cromarty offers a wealth of opportunities for the photographer, whatever the season, or time of day. 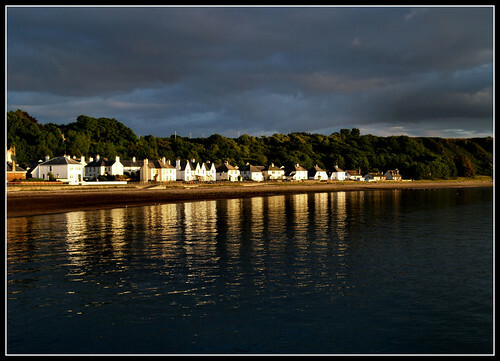 The Town itself is also a vibrant, living community, with a population of 600, old and young, to whom Cromarty is a place to live, work and relax. A popular town for visitors throughout the year, it can also seem surprisingly quiet at certain times of the day. There are a number of key spots in the Town; specifically Fishertown and Church Street, the Gaelic Chapel, the Harbour, the Links – with the Emigration stone – and the town’s modest beach. To the East of the Town the 100 steps path leads up to the South Sutor (you can also drive), with its viewpoints and complex of WW1 and WW2 forts. 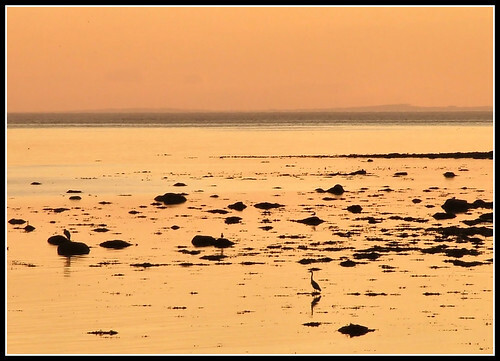 Remember, whenever you are near the sea in the Cromarty Firth, you are likely to see things that move, be they birds, seals or dolphins, and very large structures made of metal. 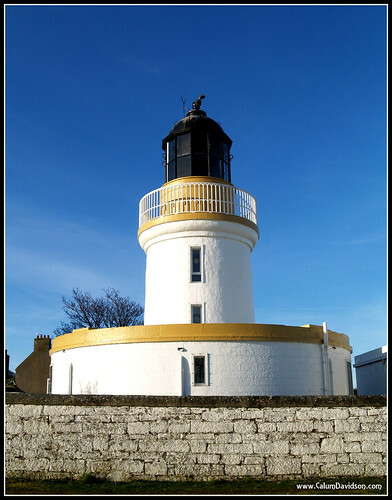 Cromarty is at the tip of the Black Isle, 23 miles North East of Inverness, about a 40 minute drive. There are also regular bus services (Stagecoach bus no 26 and 26A) from Inverness. There is parking throughout the town, but a formal car-park is in found in the centre of the town, at the top end of High street, by the links. Almost all parts of the town are easily assessable, although the cobbled Paye up to the Gaelic Chapel can be slippy and awkward when wet, and the usual caution should be exercised when visiting a working fishing harbour. To the east of the Town, the “100 steps” path up to the Sutor is usually an easy, if stiff, climb, but stout footwear may help in the middle of winter, as well as helpful if a longer walk along the paths to Eathie and Learnie is planned. Allow forty minutes to walk from the Town to the viewpoints at the summit, and a lot more if stop to take photos on the way (two hours there and back, with lots of photo stops is a generous time allowance). The beach path under the South Sutor is a rocky scramble, but does give some quite different photo opportunities, including a visit to the drooping cave, made famous by Hugh Miller. 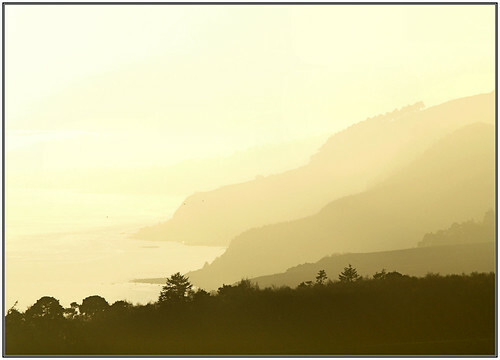 However lets start with a look at land and seascapes. 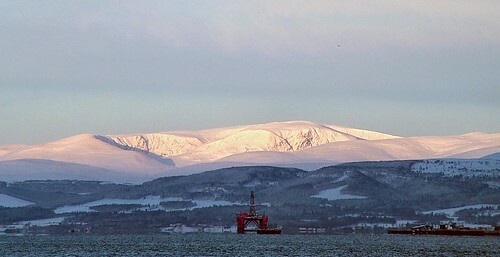 The position of the town, and the orientation of the Cromarty Firth (North west/ South East) means that there are clear views north west towards Ben Wyvis and the Mountains of the West, and South East through the Sutors of Cromarty. The Sutors themselves provide a perfect backdrop for sunrise, weather and ships. Low equinox tides give the most foreground interest. Seven day tidal information for Cromarty can be accessed here. Looking back down the Firth towards Invergordon and Dingwall, Ben Wyvis provides a backdrop, with weather providing some dramatic summer time sun and cloud effects, especially when rigs or cruise ships are moving up and down the Firth. There are a number of good photographic positions, from the Harbour, the Ferry slip, and the beach in front of the Royal Hotel and Marine Terrace. A good zoom lens is helpful, as the bulk of Ben Wyvis tends to get lost in a normal panoramic photo. 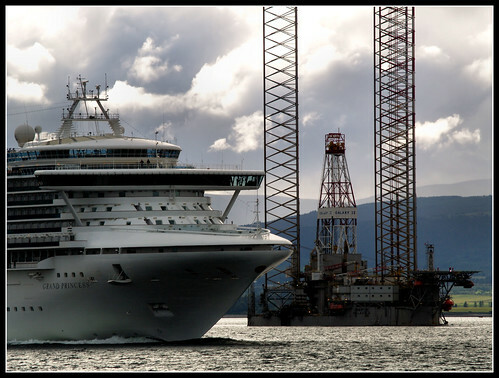 Oil Rigs can often be seen moored at the service base and wet dock in Invergordon, providing an opportunity for the “classic” Cromarty Firth shot, which includes sea, mountains and at least one rig. 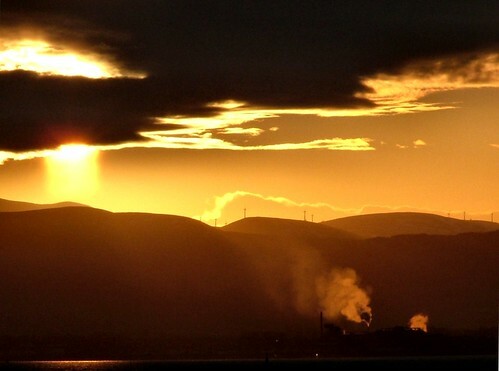 Whilst less dramatic than the mountains of the west and north of Scotland, the bulk of Ben Wyvis is iconic, and the hills and around the Cromarty Firth are home to several wind-farms, which can be seen silhouetted by the setting summer sun, as can the steam flues of Invergordon’s whisky distilleries. Again a zoom lens is helpful, as the detail can be lost in a more normal panoramic shot. Let’s look now at the features of the town itself. Cromarty has a number of iconic Scottish vernacular buildings, mainly clustered in Church Street, the East end of which can be seen the photo above. Buildings in the town are either harled, usually white, or with walls of exposed red sandstone. The white cottages and merchants houses, with their dark slate roofs, are great subjects for black and white shots, whilst the old red sandstone walls photo well in the warm light of a summer evening. 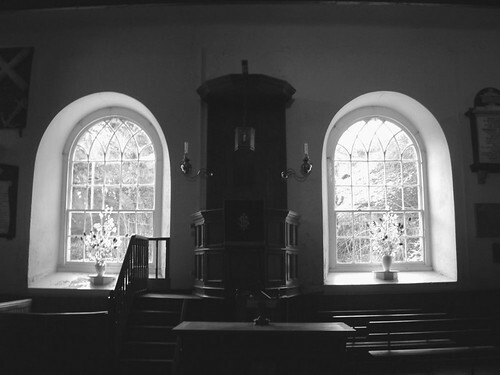 The East Church, a medieval Kirk with 18th and 19th Century additions can be photographed from the rear of the churchyard (which includes many early Scottish style grave stones) and its various lofts, windows and pews make great material for B&W treatments. The light for these can be tricky though, especially early and late in the day, and in the depths of the winter when the Kirk, and most of the east end of the town is in permanent shadow. A Tripod is helpful. 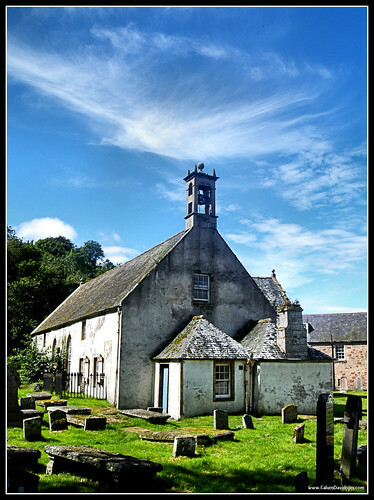 The East Kirk underwent a major refurbishment from 2008 to 2011, including extensive archaeological investigations. Have a look at this Flickr set for what the work involved. It is was fully reopened in the Spring of 2010. It now looks – to quote one of my sons – “just like before but a lot better”. 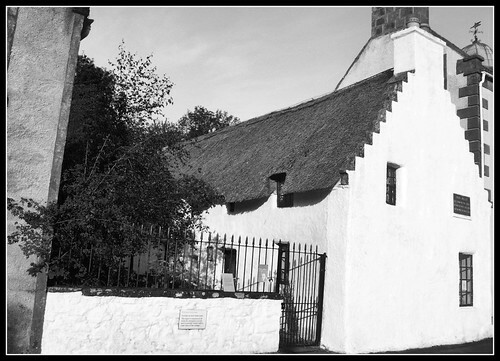 Further along Church street, the thatched Hugh Millers Cottage and adjoining Miller House are run by the NTS, and can be visited. Both have fascinating interiors, and the cottage has a period garden. The view up the Payne (as the cobbled street leading to the “country” is called) works well in late summer light. The Courthouse is now also a museum, and invites vertical black and white treatment’s. A good wide angle lens is recommended. The Clock tower is copper, and catches both the morning and evening light, with dramatic shadows. An interesting subject for a zoom lens shot from either end of Church Street. During the Summer, the Courthouse hosts Photographic exhibitions of the town from local and visiting photographers. Church Street houses quite a few of the the towns iconic buildings, the East Kirk, Hugh Miller’s Cottage, the Courthouse, Miller House, the 17th and 18th Century harled Merchants houses, and the grand 19th Century Mansions of St Anne’s and Bellevue. 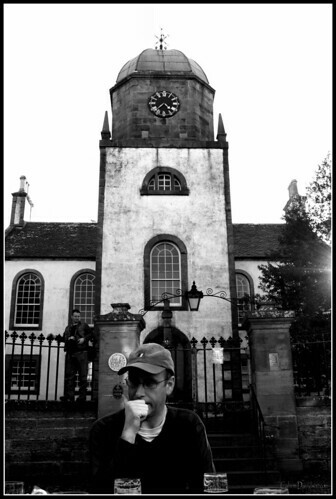 With the exception of the three museum’s open to the public, and the East Kirk, all other buildings are peoples homes. Local residents are very welcoming to visitors, but it’s not a good idea to wander into gardens unless invited. It does no harm to ask though. Fishertown is a maze of vennels, lanes and small streets,with white fisher cottages, inter spaced with the occasional grander dwelling. 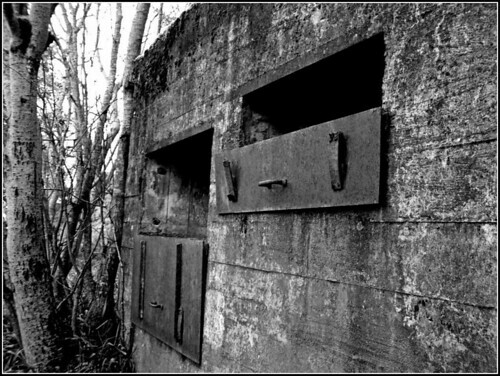 There are interesting, and quite intimate views down the vennels and lane’s and it is worth spending time on composition, and its useful to “think” in Black and White, at least when the weather is murky. 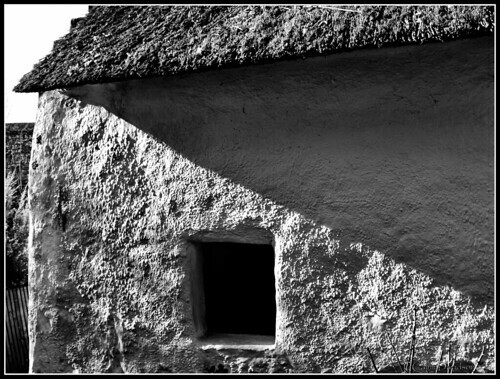 In bright sunshine (quite common on the east coast of the Highlands and Islands) the contrasts between white harling, grey slate roofs and blue skies is quite distinctive. Parked cars can be problem in getting the perfect Vennel, Church street or Fishertown Street Scape shot. As with everything, the key is timing. Strangely enough mid morning in early summer is the best time for quiet street shots. Weekends mean lots of parked cars, as residents are at home, and the town is full of visitors. 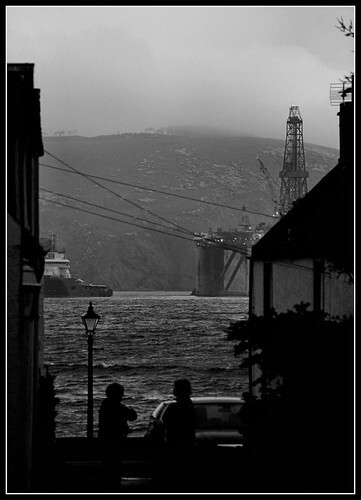 Remember that the Cromarty Firth is a busy port, with lots of oil related activity. Keep your eye open for the more unusual shot, contrasting old and new. 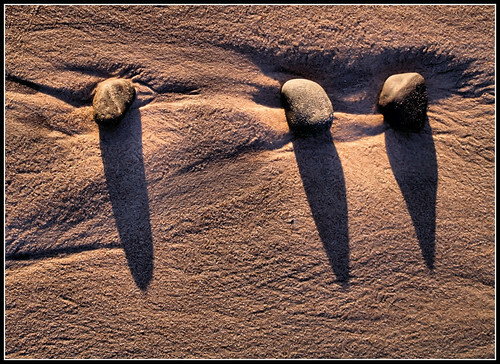 Cromarty beach is quite modest, but it does offer a wide range of photo opportunities, primarily due to its its orientation. Indeed it is two beaches divided by the Harbour, but lets look first the at the Easterly beach next to the Links, looking east through the Sutors, perfect for sunrise and ship/oil rig shots. At the east end of shore street, in front of Big and Little Vennel, there is a small seating area, built out onto the beach. Actually part of the towns sewage system, (as is the photogenic small white cottage under the South Sutor) it gives great views out to the Sutors, but also allows “enfilade” zoom shots back down the beach. 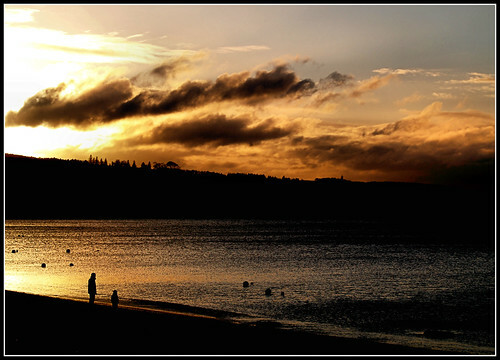 The West beach, looks back down the the Firth, towards Invergordon, Ben Wyvis and the mountains of the West. It’s in front of the Royal Hotel, and Marine Terrace, and catches the midday, afternoon and evening sun, as well as framing the harbour and moored boats. Its also a popular beach with kids and families (in Summer its sheltered from the usual Easterly wind through the Sutors). 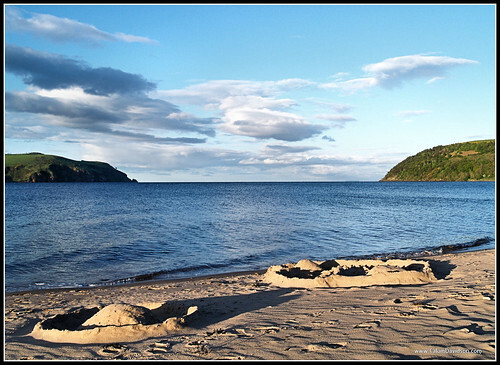 One final point – the sand on Cromarty beach has much less shell material, and a much deeper and redder colour (from the old red sandstone on which the town is built) than most other Highland beaches. 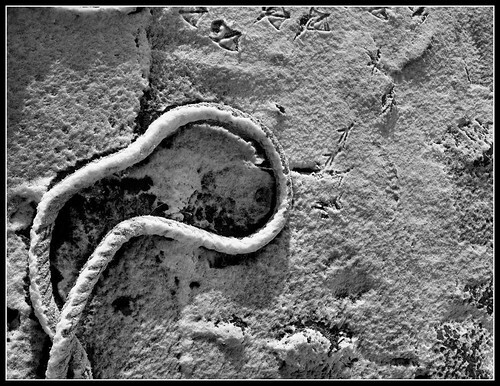 This allows great sand patterns, and a deep rich texture and colour for macro sand shots. 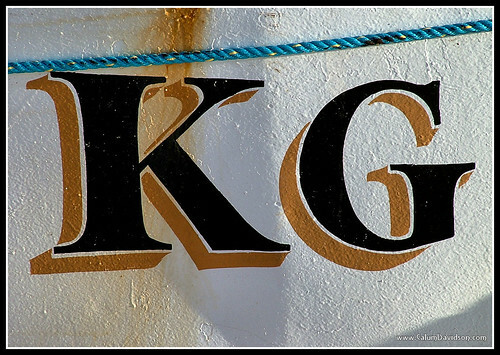 Cromarty Harbour provides a great opportunities for a wide range of photos. The Harbour itself, whose core dates from the 1780’s has great curved lines and a deep rich colour. Its been added to over the years, with the WW1 concrete additions slowing crumbling back into the sea – take great care when exploring this part of the structure. It is also a working harbour, home to a small fleet of prawn trawlers and creel boats, so expect to be able to see the normal working of an active fishery (although most activity takes place quite early in the morning, especially in summer time). 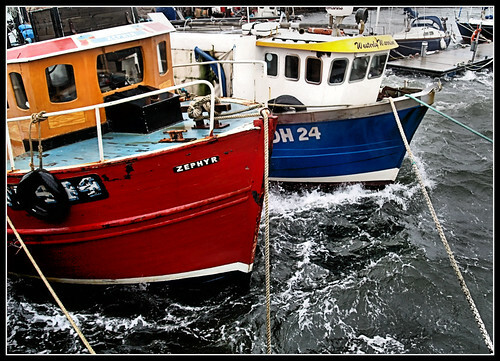 Despite the Cromarty Firth being one of the Highlands safest and most sheltered ports, a high tide and strong westerly wind can make Cromarty Harbour an interesting place to photograph moored boats being “challenged” by inclement weather. The harbour is also a great location for detail shots; the paraphernalia of fishing, the harbour itself, and the ropes, chains and bolts vital for mooring vessel’s of any size. 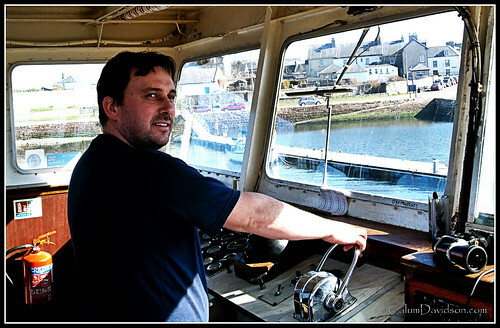 From 1987 to 2010 Cromarty was home to the Cromarty Rose, the UK’s smallest car ferry. A newer, and slightly larger ferry, the Cromarty Queen arrived in October 2010 and started a regular service across the Firth in the Spring of 2011. 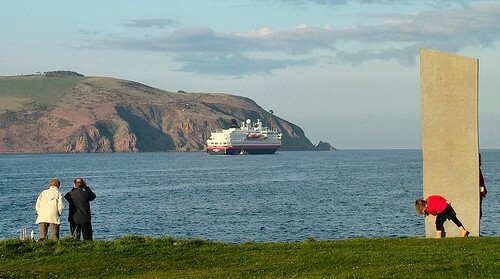 During the summer the ferry operates on a shuttle service between Cromarty (the slip is just a few metres east of the harbour) and Nigg. It is both an unusual photographic subject, and an easy platform for taking shots of the town from the sea, as well as passing ships and wildlife. The Ferries small size also makes a great contrast with some of the larger vessels that pass in front of the town. East of the harbour, looking back to the Sutors and overlooking the links is Braehead. It is worth a visit for a number of reasons; firstly it gives elevated views back to the Sutors, and has a range of interesting buildings in itself, including the classic Victorian School, the Lighthouse, a Stevenson design, and now used as a marine mammal research centre by Aberdeen University, and the WW2 Lookout tower, now the Clubhouse of the Cromarty Boat club. All are distinctive buildings, with the white lighthouse, coast guard centre and watchtower all excellent subjects against the blue morning sky. Conversely, they make interesting framing for sunset shots looking west. Not surprising for a town thats has over a thousand years of recorded history, there are a number of graveyards and a roofless disused church, as well as the three other Church’s in the town. They all provide interesting photographic locations and subjects. 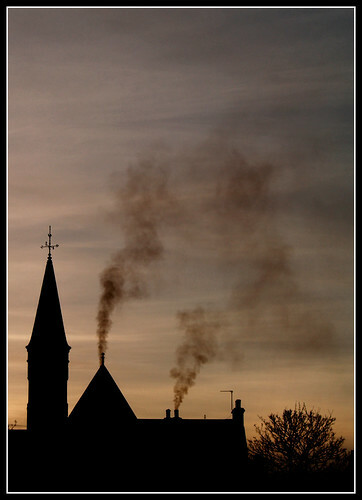 The Gaelic chapel, above the town, houses the towns main Graveyard, the most westerly section which is in current use. 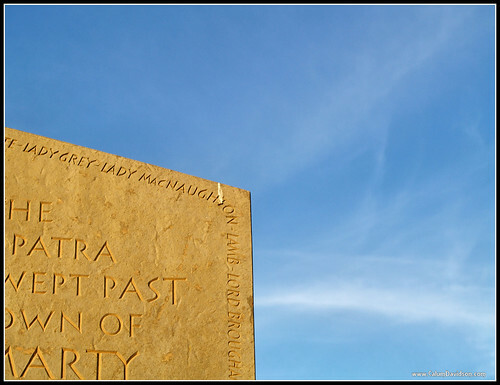 To the east are a range of 19th and early 20th century graves, including a section of Military stones from the First war, when Cromarty was an important naval base, and had a military hospital. 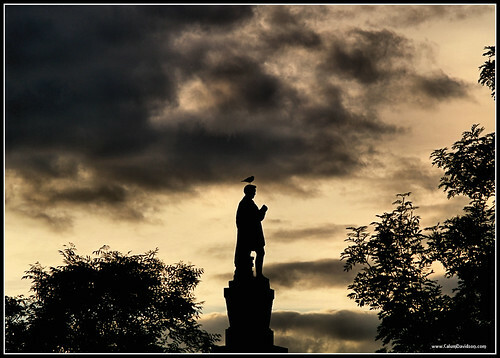 Beside the Graveyard is a statue of Hugh Miller, who looks out over the Town and Firth, usually with a seagull for company. 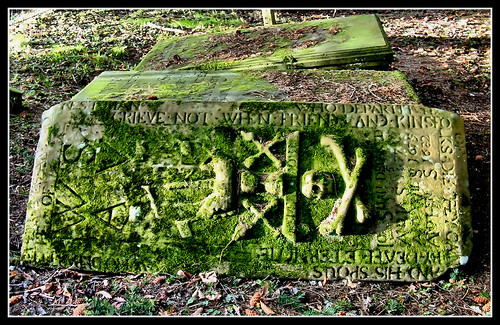 The East Kirk has a series of old 18th and 19th Century stones, many with armorial carvings, but the best place to see and photograph classic 17th Century Scottish carved grave stones is at the St Regulus kirk-yard, a few hundred metres up the paved road to Cromarty House, and onwards to the South Sutor. 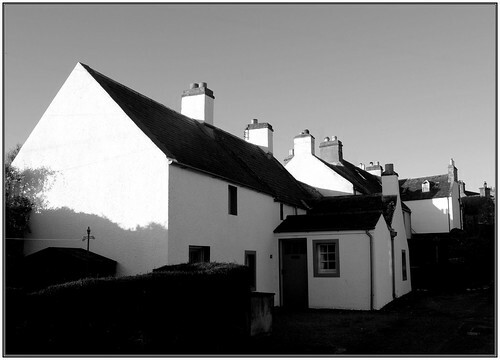 The west end of Cromarty is modern, and has a range of more recently built houses, with the 1950’s Marine terrace being a very good example of mid 20th Century “Burgh” architecture carrying, in visual terms, the white cottage theme of fishertown from one century to the next. The 18th Century Rope-works, an old red sandstone factory building now converted into housing, provides a pleasing, geometric architectural view. The Royal Hotel has a commanding position overlooking the harbour. 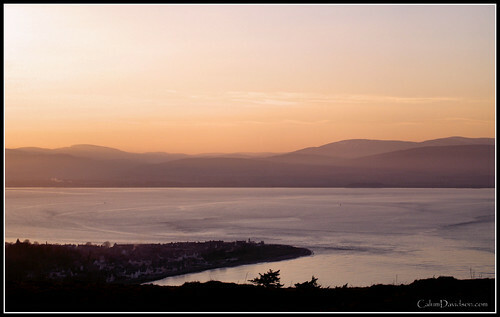 And for shots looking down the Black Isle towards, Rosemarkie, Fortrose and Inverness itself. The path leading from Cromarty to the top of the Sutor (called the Gallows Hill) is known locally as the 100 steps, and dates as a military way from the First War, built and used by soldiers and marines travelling to and fro their barracks in to the Coastal Defence forts on the Sutor. These forts, build in WW1, and extended in WW2, to defend the important naval anchorage of the Cromarty Firth, they now are very elderly, but ripe for exploration and photographs. However, a strong word of warning – these are derelict military structures, in private ownership, and on land used for livestock grazing. Some are still behind locked large fences, and any paths down to the WW1 gun emplacements on the Sutor stacks have long since collapsed. These are only accessible by boat. The path itself is a pleasant walk, taking you through a very Highland landscape of tree and heather towards the a more pastoral landscape, on the hills leading back down the Black Isle. 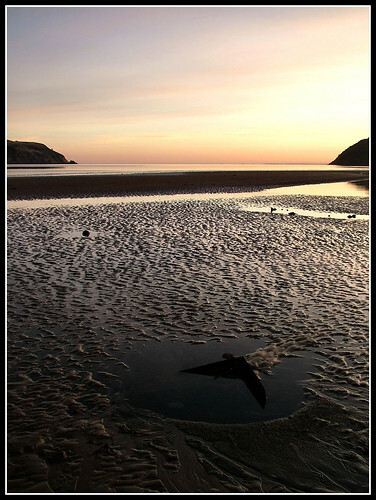 Being by the sea, Cromarty is a spectacular location for wildlfe shots, including Marine Mammals such as Bottle Nose Dolphins, seals and a wide range of birdlife. 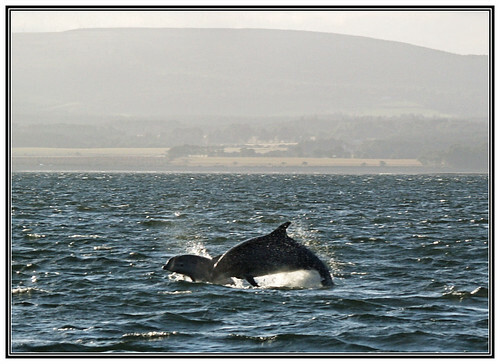 Capturing any of them on camera is of course pot luck, but whilst the world famous Moray Firth Dolphins are most often seen at Chanory point – betwwen Rosemarkie and Fortrose – in the summer, they are also regular visitors to the Cromarty Firth. 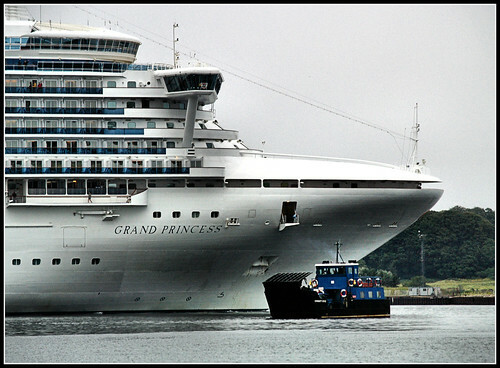 It is not unusual to see them bow wave riding on passing ships on summer evenings. There is a Cromarty based boat operator who specialises in Dolphin and wildlife tours, and who is very photographer friendly. 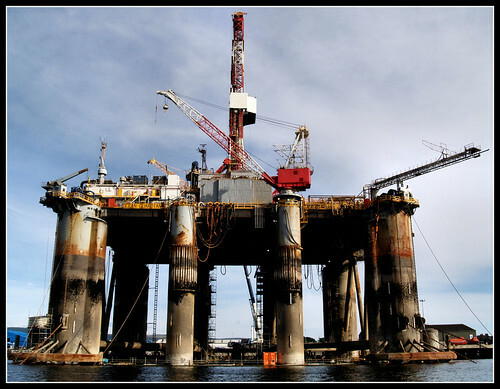 Oilrigs, platforms, topsides, jack-ups, semi-subs, are what the Cromarty Firth is famous for in marine circles. 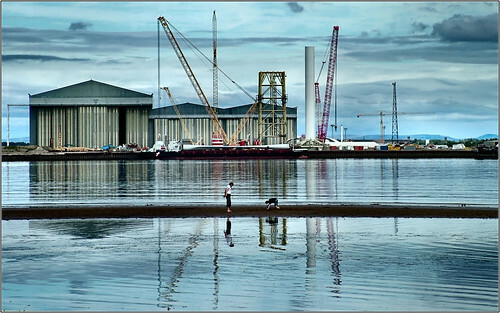 It’s been nearly ten years since any substancial Oil related structutres were built in the Firth, although the Nigg Oil Yard just across the Firth from Cromarty is now used to build renewable energy devices, including off-shore wind turbines. Oil rigs and cruise ships are the most photogenic visitors to the Firth at present, and close up (or with a good zoom lens) can make spectacular photographic images. But it is Oil Rigs that most folk associate the Cromarty Firth with, very large structures especially when you can get close up in a boat. The number of Rigs in the Firth is a reflection of the price of oil, so when its high, the Firth is empty, when its low, the Firth is full. 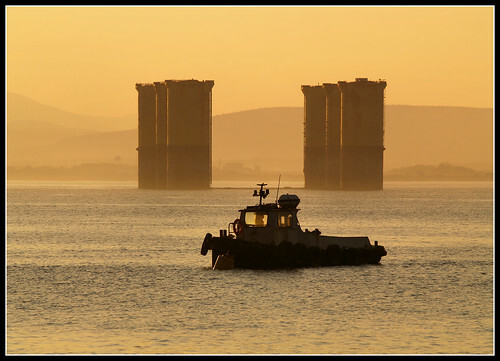 In the winter of 2010 there were only a few rigs stored (or stacked) in the Firth, compared to early in 2004, when you could see 15 or more rigs filling up the Firth. Currently (Winter 2011) there is the strange un-finished sight of the Hutton TLP Hull, moored next to Cromarty Harbour. The Hull is the base of an Oil Production platform, built at Nigg in early 80’s, now retired and looking for a new role in life. 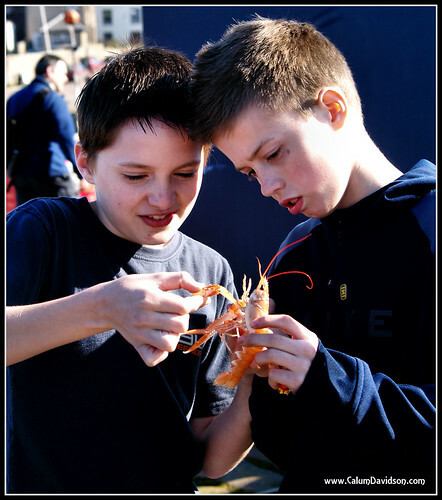 The Cromarty Live website – http://www.cromartylive.co.uk/ – has up to date information on community events within the town, as well as links to a range of local services, including shops, pubs, the hotel and B&B’s. 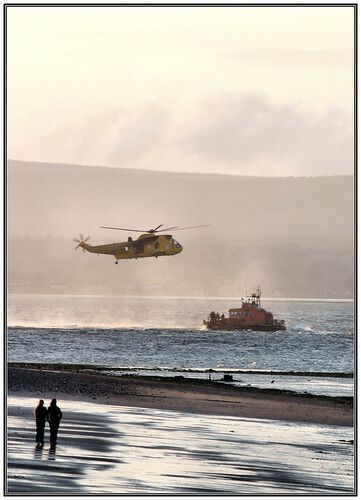 Photographic resources for and about Cromarty, and the surrounding area. 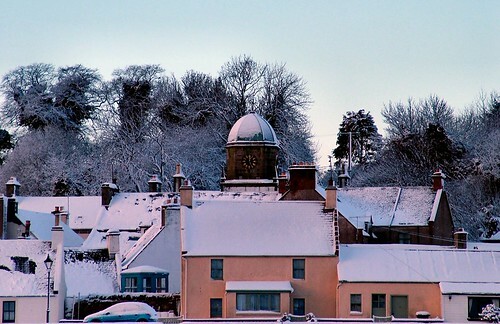 The Town is home to the Cromarty Camera Club, which meets during the winter on Thursday Evenings in the Victoria Hall. 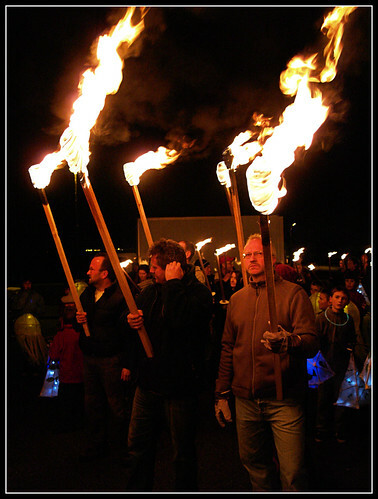 The club covers most of the Black Isle, not just the town itself. The Town’s Victoria Hall has a fasinating photographic banner display of local residents who lived through and served in WW2. 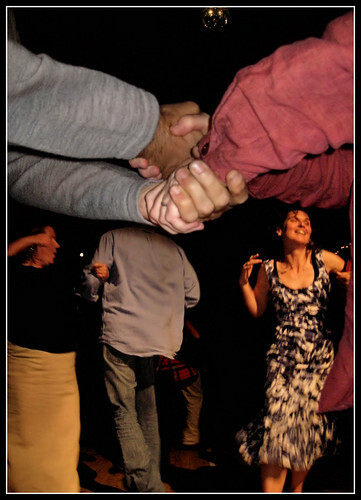 The Hall is not always open to the public, but if you see an event on pop in and have a look. A Flickr group that records photos about the Oil Construction industry of the Inner Moray Firth during the 70’s, 80’s and 90’s. 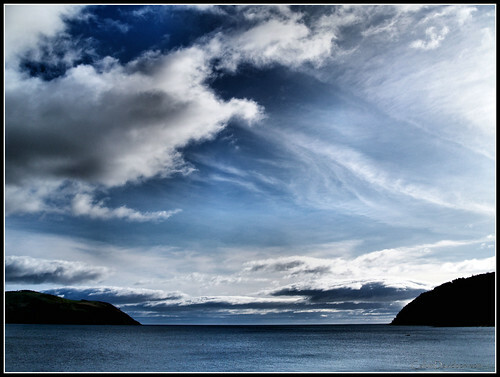 Cromarty Forts – Two websites that may help if planning a visit.